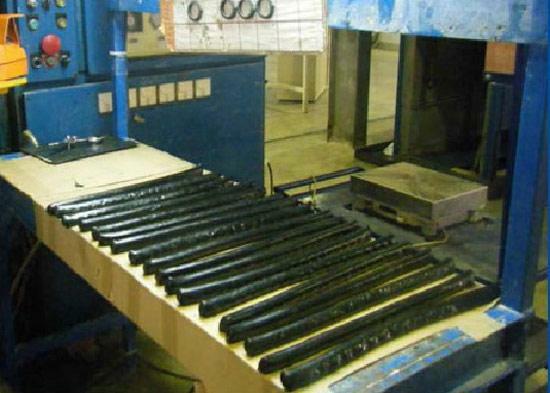 SOMA, Injection moulding of rubber and plastic, Rubber and plastic - processing, Rubber products, on EUROPAGES. SOMA makes custom parts from specifications or drawings. 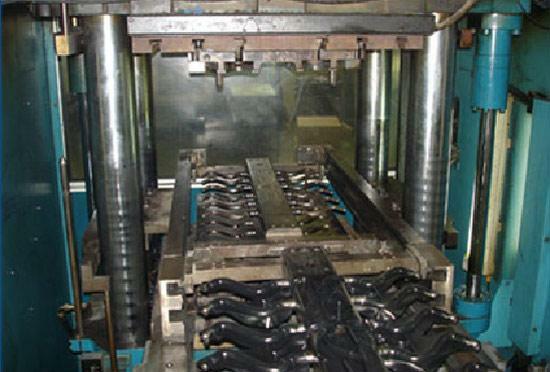 SOMA transforms all technical parts by rubber compression moulding, rubber injection as well as plastic injection. 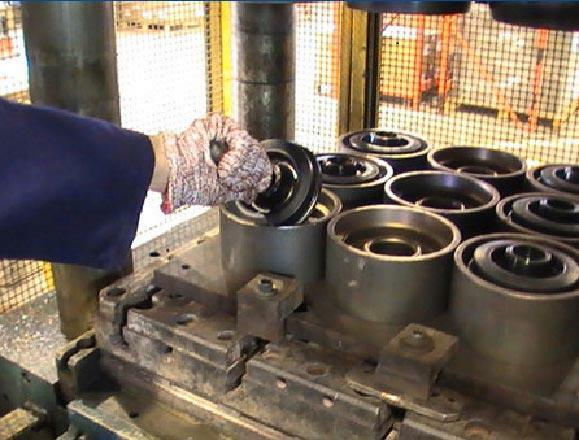 Operating in Tunisia since 1984, SOMA can produce medium and large production runs of all types of moulded rubber and silicone technical parts. Our fields of application: automobiles, industry, domestic appliances.